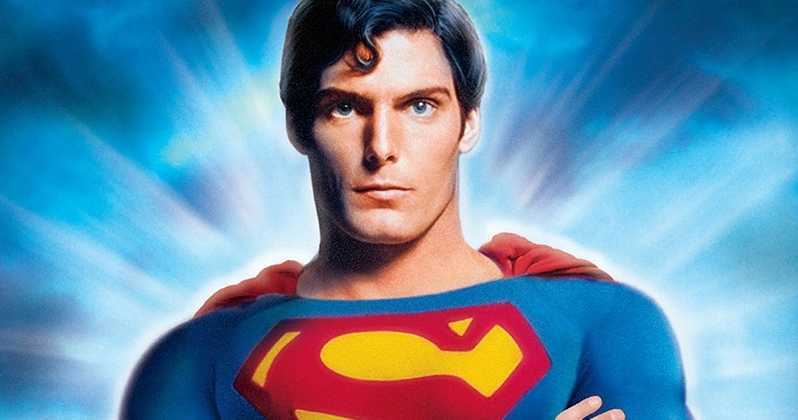 Fans of the original Superman: The Movie starring Christopher Reeve are in for a treat this year. The film is returning to theaters for its 40th anniversary. Initially released in 1978, the movie is still respected as one of the best comic book adaptations ever made. Telling the origin of Superman and the destruction of Krypton, the feature film will be screening at over 500 theaters on Sunday November 25th at 2pm and 7pm with additional screenings on Tuesday November 27th. This also marks 80 years since the creation of the character in comic form. As an added bonus, the Max Fleischer ten 10 minute animated Superman short Mechanical Monsters will screen before the movie. In other DC news today, Batman: Mask of the Phantasm will also be in limited theaters on Monday November 12th at 2pm and 7pm. The now classic animated feature stars Kevin Conroy as the voice of Batman, an absolute fan favorite.